Make a general donation to We're MOVING FORWARD! The amount donated will have fee's deducted, so if you want 100% of your donation to come to us, please click this link and in the search area enter: We're Moving Forward and the state of Arizona. You will see the link for our cause and can click there and enter the amount of donation you wish to make. 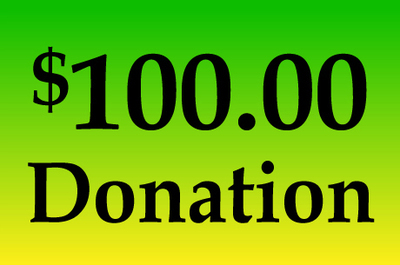 Thru PayPal Giving 100% of the donation comes to us as PayPal absorbs the fees. 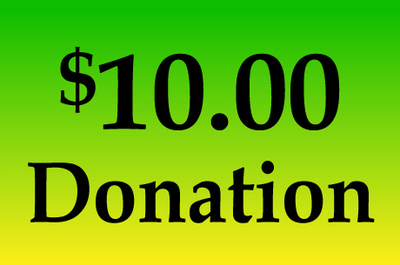 This category for donations is NOT associated with either our Social Bowl or Play It Forward Fundraisers. If you are participating on one of those fundraisers, please pick the category for one of those to make your donation. You can add multiple items to your cart to make the donation amount you wish to make if amount not listed as a single button.